“Prestige Fort Beach” is a unique first line development of Fort Noks Ltd., the biggest developer in the Sunny Beach region. It is an exclusive 5 *****, first line complex, located in the north part of Sunny Beach, very close to the town of Saint Vlas. All the apartments offer a magnificent sea view. Thanks to the architectural design, the well-executed construction works with high quality building materials, and most importantly, unique location on the beachfront, Prestige Fort Beach is ideal both for an investment and for a second home on the sea side. 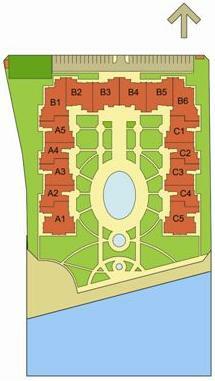 The complex is completed and Act 16 is issued, we offer 1-2-3 bedroom apartments from 30 to 250 thousand euro. All apartments have stylish interior and are fully furnished. The finishing works are implemented with the highest quality materials. The outer walls of the buildings are isolated with 5-cm layer of moisture proof BAUMIT and mineral plaster. All interior walls are made of bricks or Ytong. There is a winter-summer air conditioner in each room.